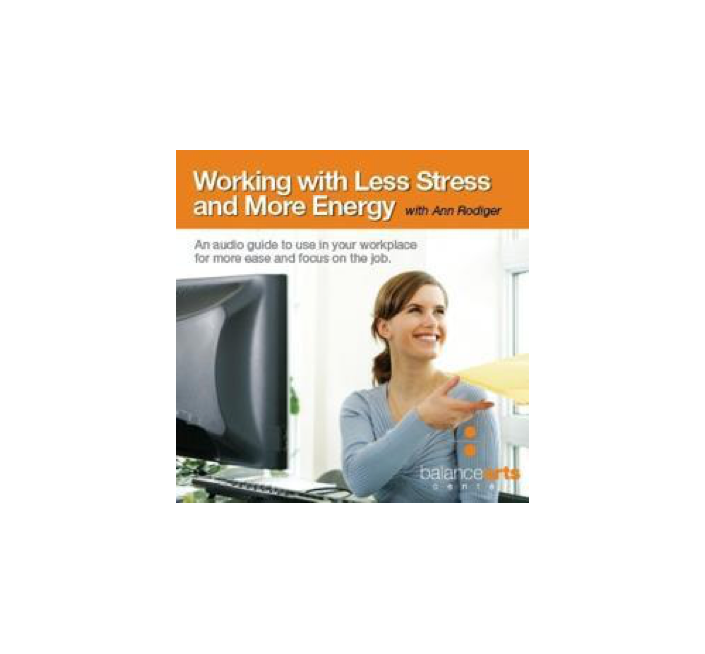 Working with Less Stress and More Energy with Ann Rodiger. 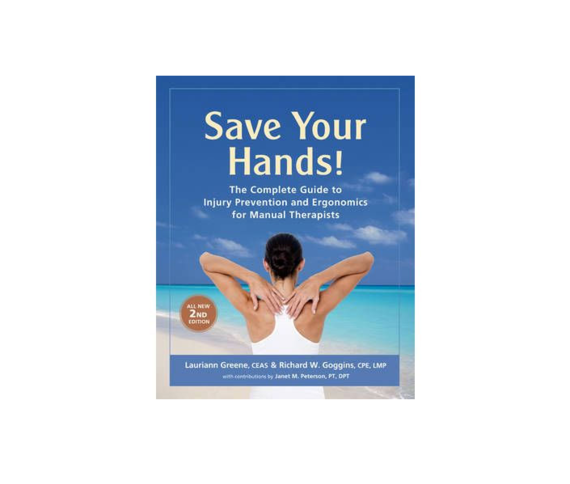 This CD provides gentle audio reminders to help you work with more ease and focus during the day. Using this CD will help you have more energy throughout the day and after work. 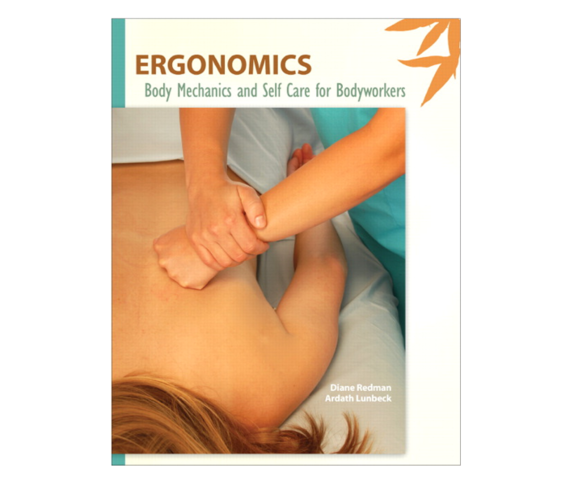 The concepts presented in this CD are based on the F.M. Alexander Technique.